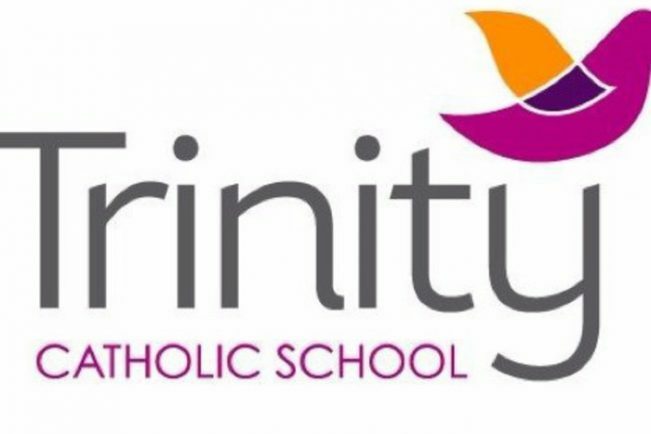 THE DECISION to keep Trinity Catholic School’s sixth form open has been welcomed by parents, council chiefs and MP Chris White. The Leamington school announced in February it was considering closing the sixth form to new students to save money in the face of government plans to slash £5.5million from school budgets in Warwick district. Under the proposals, students currently in the first year of A Levels would be able to finish their studies but pupils sitting their GCSEs would not be able to join the sixth form in September. But it was revealed in March the cost of actually closing the sixth form was set to cost more in the long run than actually keeping the centre. Warwickshire County Council has said they will work closely with the Guy’s Cliffe Avenue school’s governing body to ensure finances are rigorously monitored and that the sixth form is sustainable going forward. Warwick and Leamington MP Mr White said: “I welcome this positive announcement and am pleased to see that the county council and Trinity have worked together to keep the sixth form open. And Helen Adkins, a parent of a pupil at Trinity, added she was delighted the sixth form would be staying open. She added: “Many people within the Trinity community, including teachers, governors, pupils and residents have worked very hard over the last weeks to support the school throughout this difficult period. “I am pleased that the whole school can now look forward to future successes of the school. “Students, who are under a lot of pressure this time of year, can now concentrate on their GCSE examinations coming up in the summer.